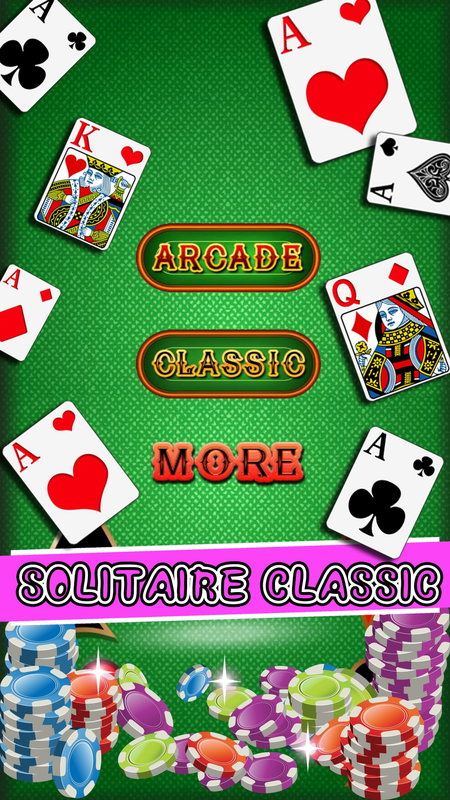 ♥ Solitaire Classic is the most famous Card game also known as Klondike. 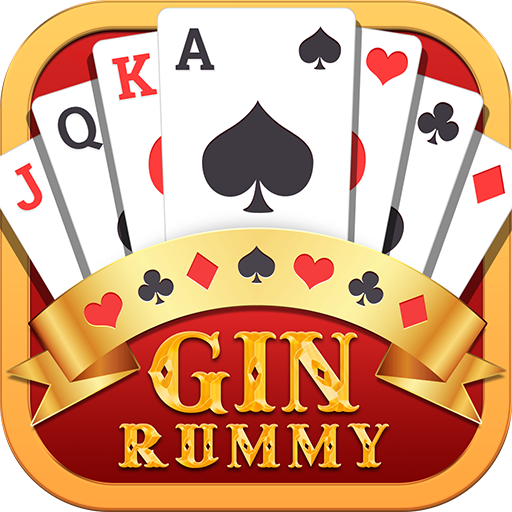 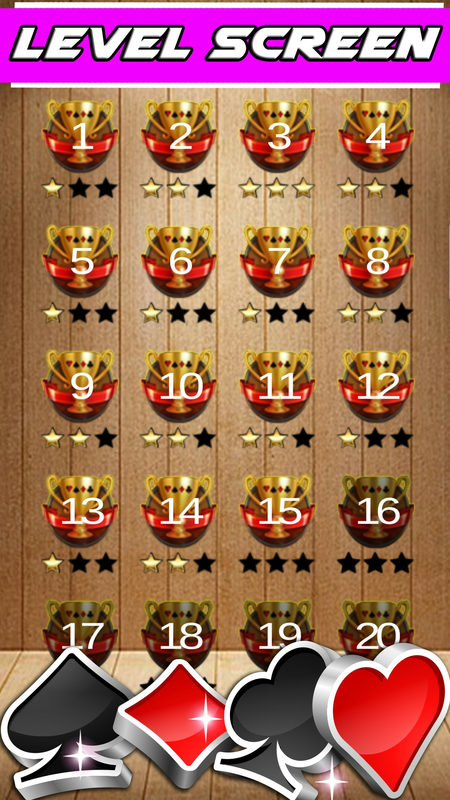 ♥ This is the same Solitaire as played in Windows, if you like Windows Solitaire, you will love this game. 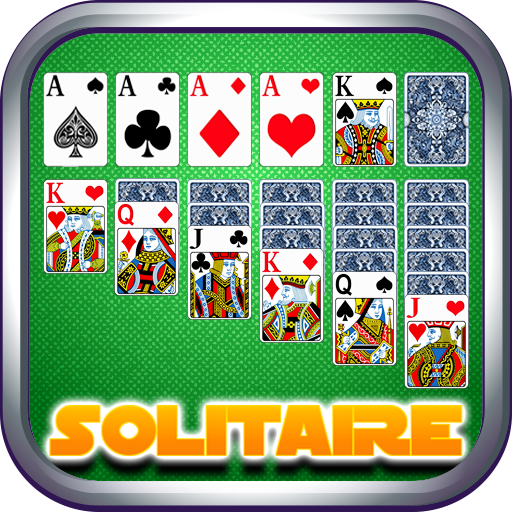 ♥ Solitaire Classic features a beautiful custom designed card set in high resolution, playing Patience on your HD Android tablet never looked this good! 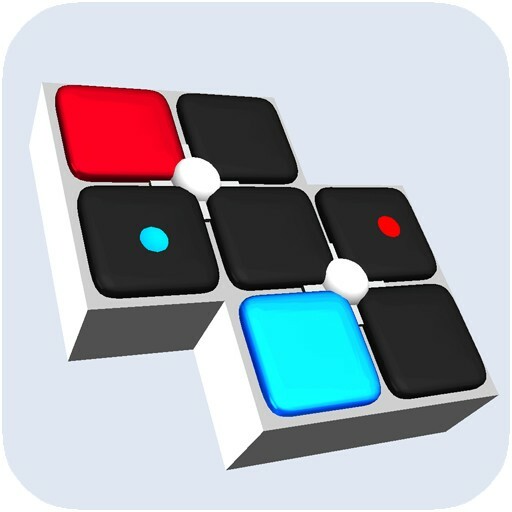 ♠ Play with friends: race against friends and see who finishes the fastest! 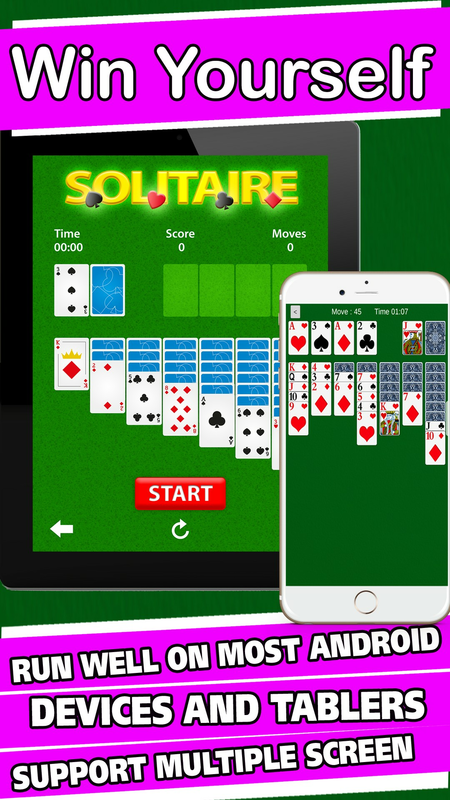 Solitaire Classic's completely Free! 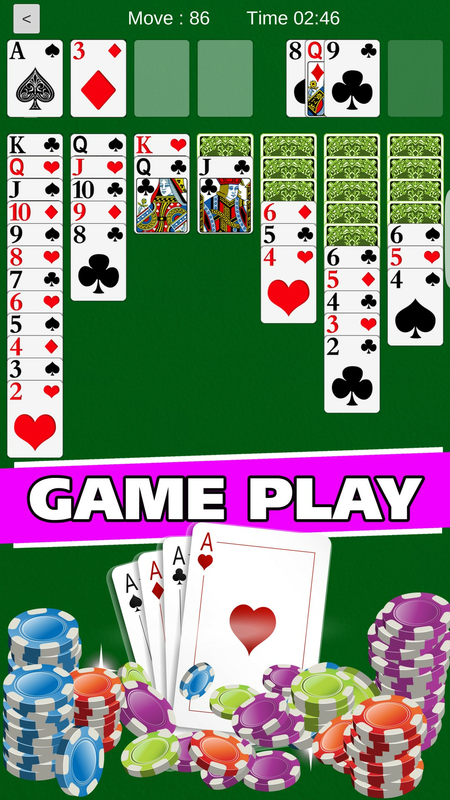 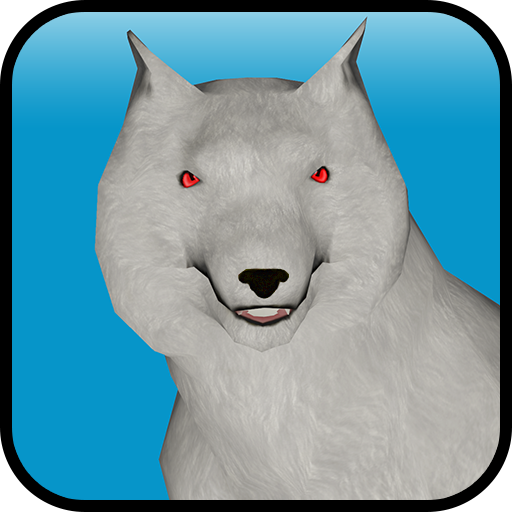 Download it now, relax and have fun with the best Solitaire Classic experience!